Sheila M. Berzowski, 68, of Minersville, passed away Monday morning at the Lehigh Valley Hospital, Cedar Crest. Born in Pottsville, she was a daughter of Mary K. O’Brian Steranko and the late Leonard J. Steranko. She was a retired secretary having worked for the DMS Corp. She was a 1967 graduate of Minersville Area High School and was a member of the 50th Class Reunion Committee. 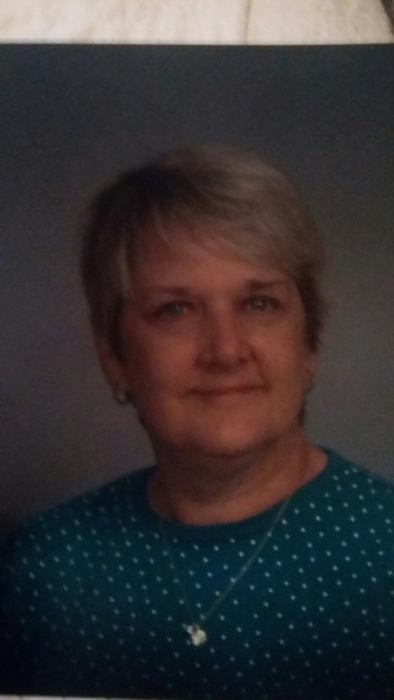 She attended St. Vincent De Paul grade school and was a member of the former St. Vincent De Paul Church and a member of St. Michael the Archangel Church, Minersville. She was a member of the St. Vincent De Paul Society and the “Crafty Quilters” of St. Michael The Archangel Church. She was a member of the Blue Army and was a captain at the “America Needs Fatima” rally of 2007. In addition to her mother, she is survived by a daughter, Lynn Michele M. Becker, Duncott; 2 sons, Erik Leonard J. Berzowski, at home and Marc Edward A. Berzowski and his wife Sara, Echo Valley; 9 grandchildren; a sister Marita Steranko Beach, Minersville; 2 brothers, Michael J. Steranko, Schoentown and Joseph J. Steranko, McKeansburg; nieces and nephews. Relatives and friends may call at St. Michel the Archangel Church, 539 Sunbury St., Minersville on Saturday January 13 from 9 to 10AM. Mass of Christian Burial will be celebrated at 10AM. Rev. Christopher M. Zelonis will officiate. Interment at the convenience of the family will be in St. Vincent De Paul #2 Cemetery. The family would prefer remembrances in the form of contributions to either the St. Vincent De Paul Society of St. Michael the Archangel Church, 538 Sunbury St., Minersville or to the Hillside SPCA P.O. Box 233, 51 SPCA Rd., Pottsville. Contributions will be accepted during the calling hour or can be mailed to the Funeral Home.